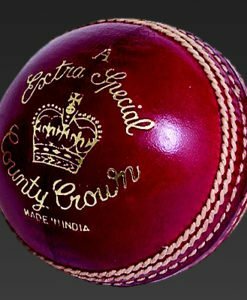 Readers County Match Cricket Ball is a high quality ball that is resistant to wear and tear. 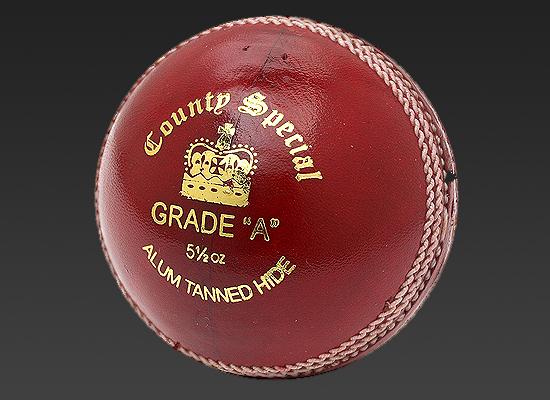 It retains its colour and shine for a long time and is great to play with at 5 ½ oz. 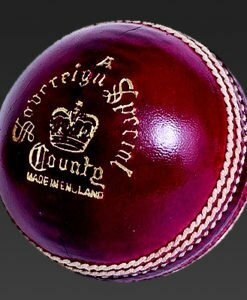 Readers County Match Cricket Ball is a 5½ oz cricket ball in impeccable quality. The Readers County Match Cricket Ball is a high quality ball that is resistant to wear and tear. It retains its colour and shine for a long time and is great to play with at 5 ½ oz. VKS gives you the best deals on this and many other sports goods.